July 26th, 2018 | Categories: Uncategorized. Tags: best home staging, celebrity home staging, celebrity real estate, Eva Longoria, and luxury home staging. Actress Eva Longoria has placed her home on the market, according to Page Six. 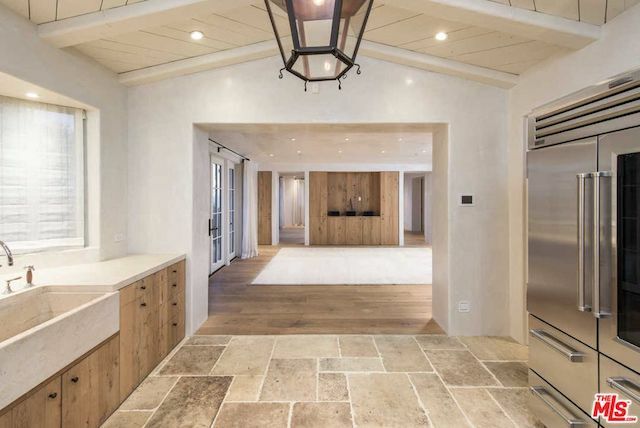 The Desperate Housewives star is selling her Los Angeles area estate. 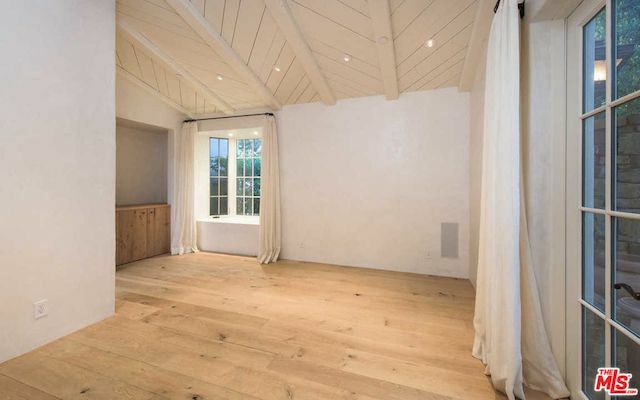 Yep, Eva Longoria’s home is for sale at $11,000,000. 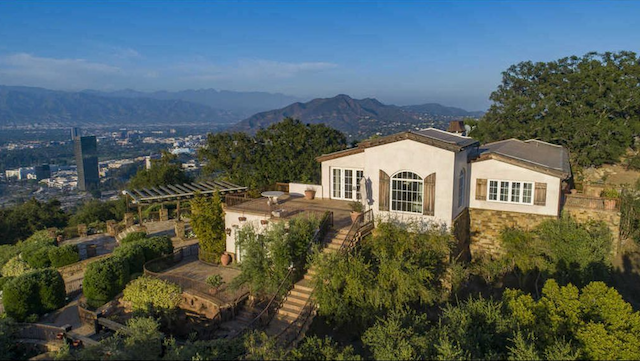 The gated property sits on nearly three acres and boasts sweeping city views. Inside, the French-inspired villa features herringbone wood ceilings with exposed cross-beams, oversized stone fireplaces, and spacious rooms. The home’s oak floors and farmhouse kitchen go a long way to completing this picturesque French country vibe. The primary home is 3 bedrooms and 3 baths, while a secondary home has 4 bedrooms and 4 bathrooms. The property also includes two standalone studios and a cottage. 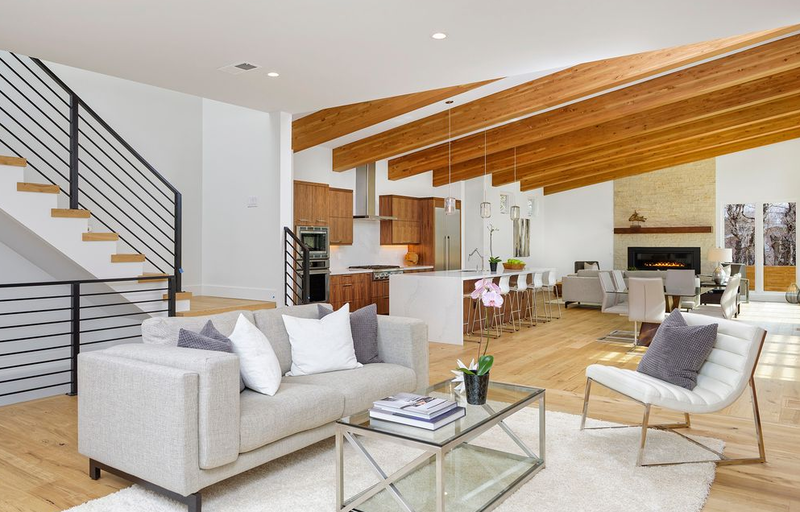 But even with a property this beautiful – and in a real estate market as hot as Los Angeles’ – the sparely staged home has still spent a month on the market. 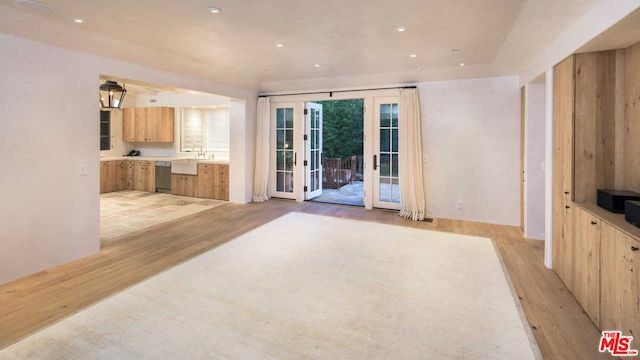 Perhaps, like Anna Faris’ home, potential buyers are having difficulty seeing themselves in the space. 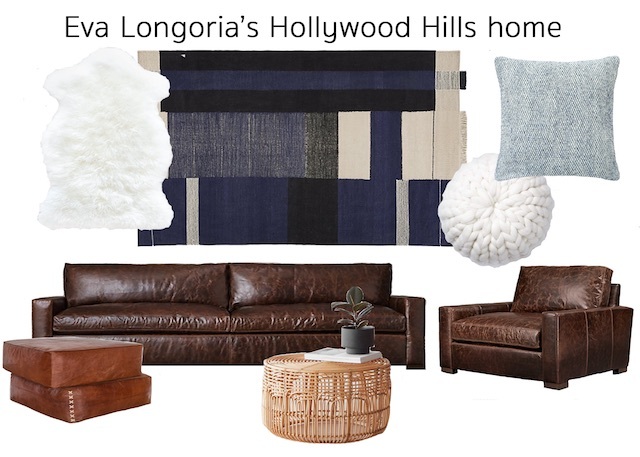 As a result, through an analysis of Longoria’s home and a mood-board, I’ll show you how I would utilize home staging to get Eva Longoria’s home ready for sale. 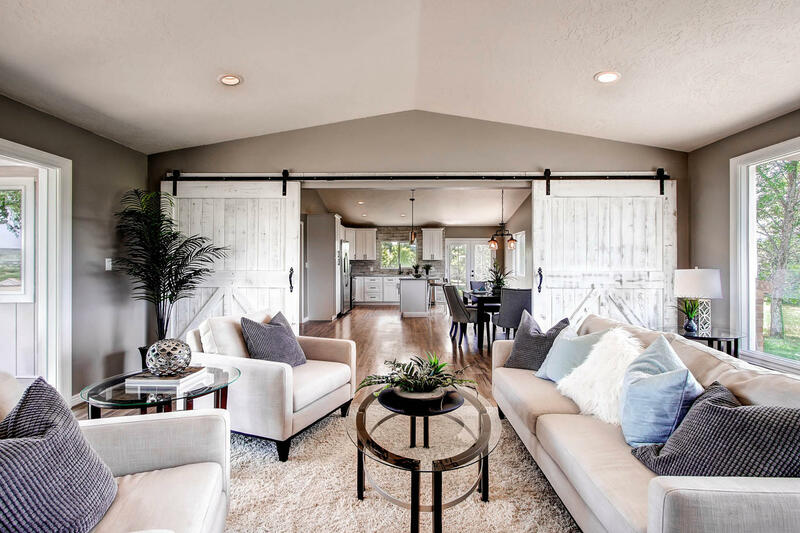 This home has larger than life spaces to go with it’s over-sized French doors. To maintain a consistent scale I want to go with oversized furniture, as well. This will prevent the space from feeling awkward or enveloping. 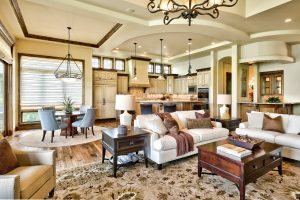 The home already features a neutral base, which is a great palette to work from when staging a home. The plan is to incorporate more of those off-whites and beige tones throughout the home staging furniture and decor, with a splash of color for a dose of character. A home whose architectural aesthetic is offset against an interior that plays with classic yet California-influenced decor. We’ve chosen a palette and set of textures that create subtle, yet distinct contrast with the large, smooth, white-washed spaces of the home. This adds much needed visual interest. 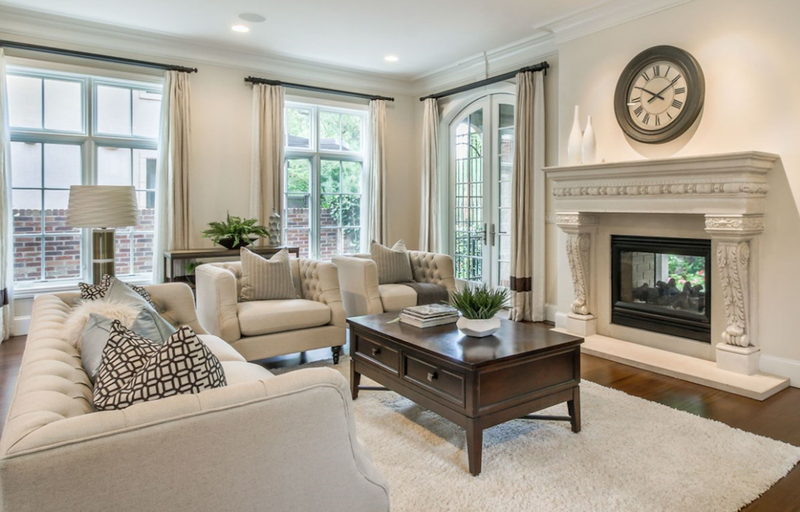 We kept everything natural and used layering within our home staging to create an atmosphere that felt warm and inviting.